You're a master at Fortnite and you have learned all the dance moves to show it. 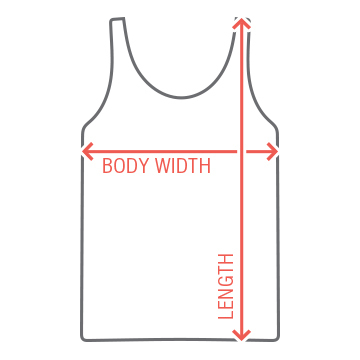 Now you just need a way to ask out your date to the dance... and it's right here! 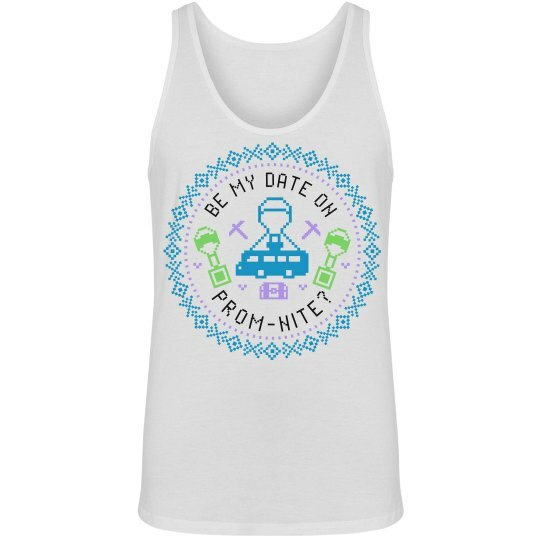 Grab one of these Prom-nite tank tops to make your promposal a success.